I actually had a part-time job at a (Canton, Ohio) Rax Restaurant back in 1987. Yup, ...you guessed it - smokers. My, my, my - how times have changed. Rax Roast Beef is a small regional U.S. fast food restaurant chain specializing in roast beef sandwiches, currently based in Ironton, Ohio. Once a big player in the fast food segment, Rax has extensively scaled down their operations since their peak in the 1980s. Rax was originally known as JAX Roast Beef, founded by Jack Roschman in 1967, inSpringfield, Ohio. In 1969, Roschman sold the chain to General Foods, who then changed the name of the restaurants to RIX Roast Beef. General Foods ran the chain until 1978, when most of the restaurants closed down. The remaining 10 units were franchised units owned by the Restaurant Administration Corporation (RAC), headed by J. Patrick Ross, a franchisee of multiple restaurant chains including Wendy's, Ponderosa Steak House, and Long John Silver's. RAC purchased the remainder of RIX from General Foods, and returned the JAX name to the restaurants. RAC eventually decided to focus on the roast beef business, and began franchising the chain. The JAX restaurants were renamed Rax to be more suitable for trademarking and franchising, with the first Rax branded franchise restaurant opening in Columbus, Ohio. RAC was renamed Rax Systems Inc., then again to Rax Restaurants Inc. in 1982. By then, Rax had grown to over 221 restaurants in 25 states. At its peak in the 1980s, the Rax chain had grown to 504 locations in 38 states along with two restaurants in Guatemala. 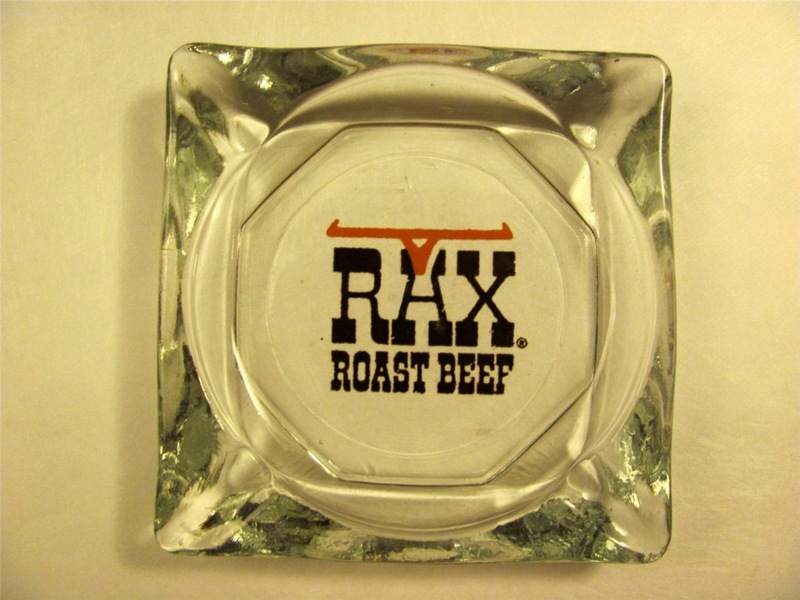 During this time, Rax began diversifying its core roast beef sales by adding baked potatoes and a dinner bar with pasta, Chinese-style food, an "Endless Salad Bar", and a dessert bar. Rax began to transform its restaurants from basic restaurant architecture into designs containing wood elements and solariums, with the intention of becoming the "champagne of fast food". This transformation drove away its core working class customers, blurred their core business, and caused profits to plunge for Rax as others took advantage of Rax's techniques and improved on them, as Wendy's did. Compounding the decline was a management buyout of the company in 1991 and numerous changes that occurred on the company board. The company attempted to convert under performing outlets by forming joint ventures with Miami Subs and Red Burrito as they scaled back many of its stand alone locations to its core markets, particularly in Ohio, Pennsylvania, and West Virginia. A new advertising campaign was formulated with Deutsch Inc. to create Mr. Delicious in order to attract adult customers. The new advertising campaign backfired causing the exit of the marketing team. This along with compounding loan payments forced the company to file for Chapter 11 bankruptcy in December 1992.